I think it was 4 dead rubber VFL games. 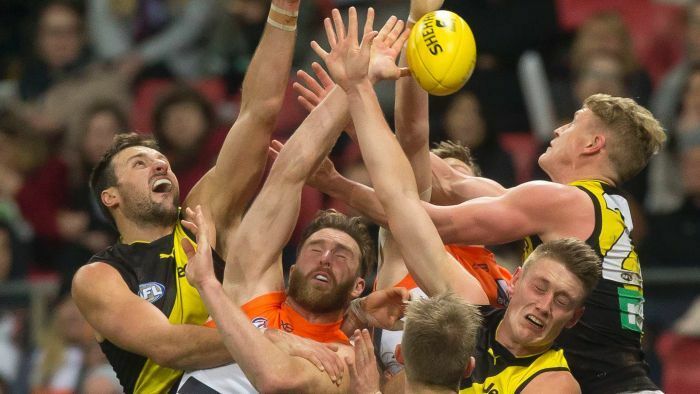 Has the AFL got its numbers wrong on proposed rule changes? The AFL claims its trials of new rules have proven they enhance scoring. A closer examination shows that evidence simply doesn't exist yet to back that up. The majority didn’t want significant rule changes anyway. If Good Friday Eve is a thing, then that makes today Good Friday Eve Eve. Maundy Thursday’s not good enough for them?